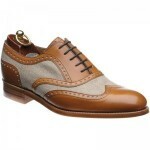 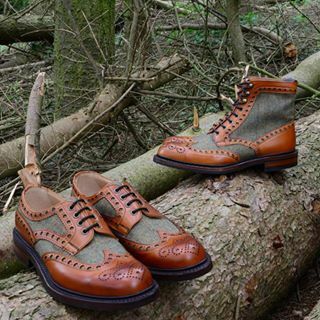 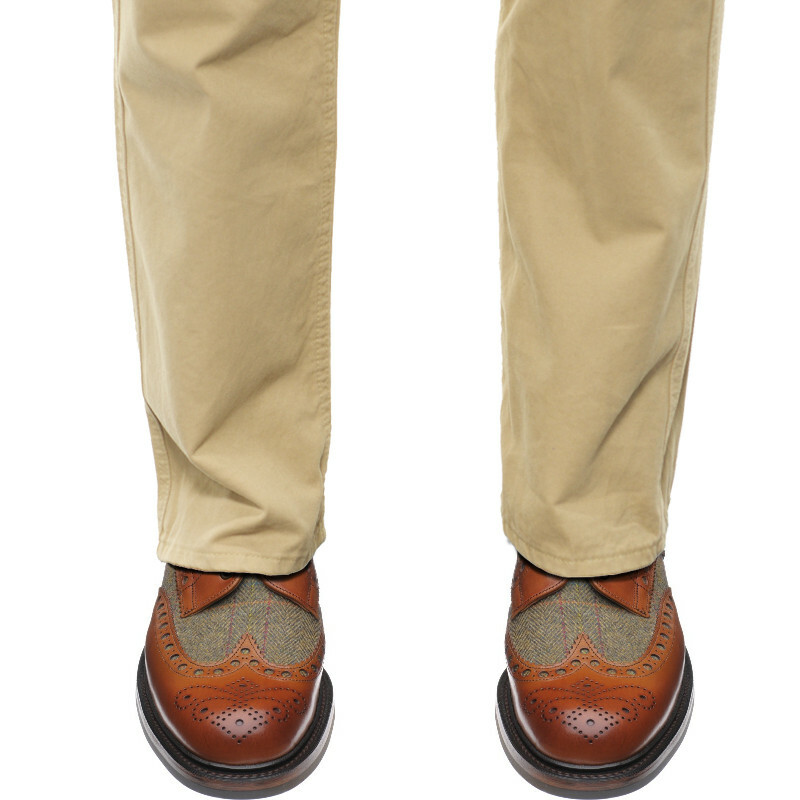 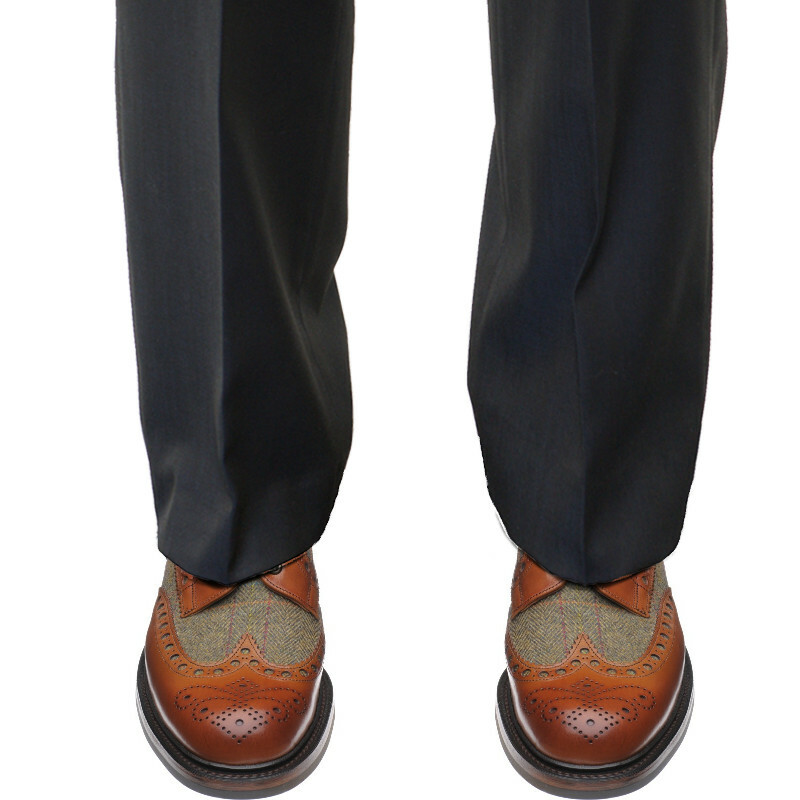 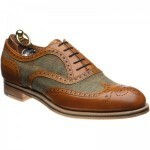 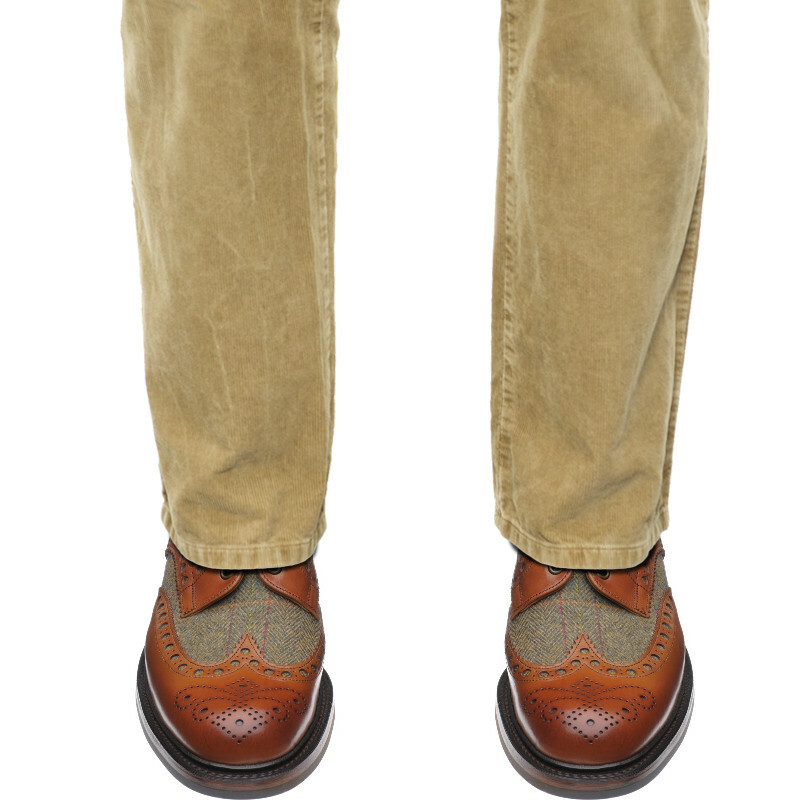 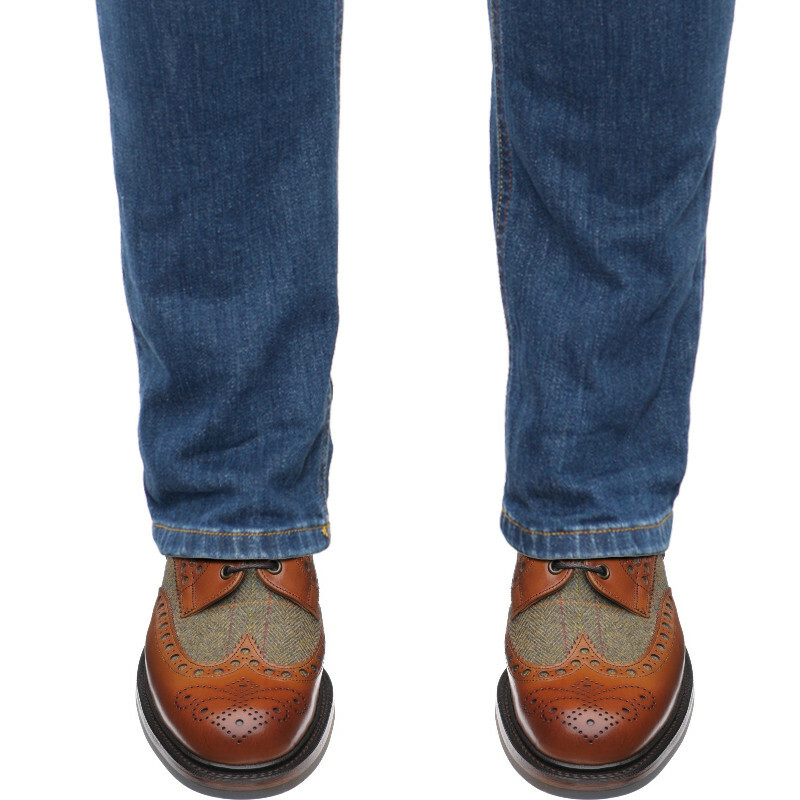 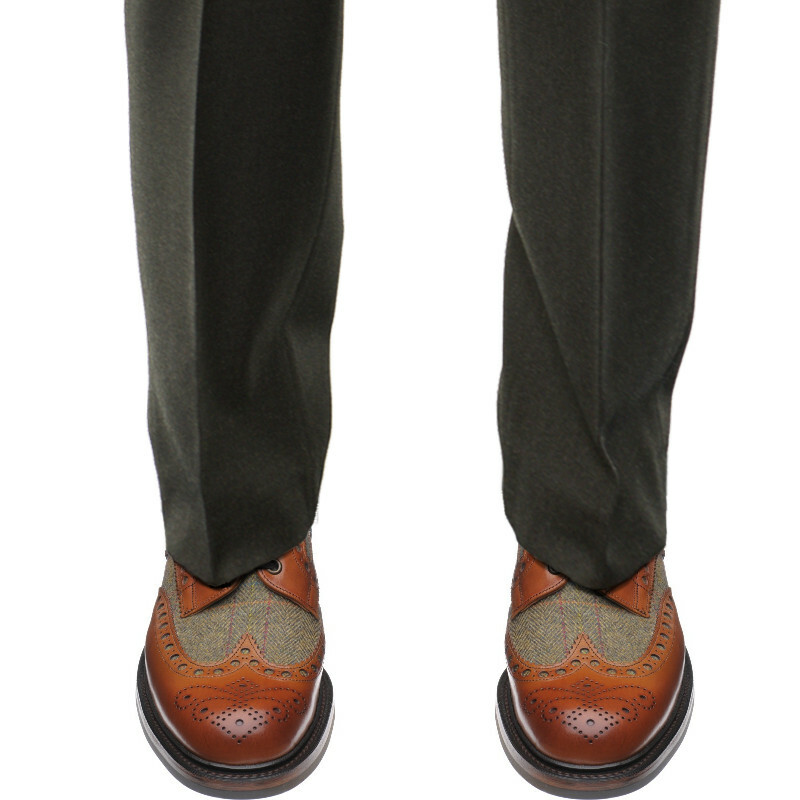 The Dartmoor is a finely crafted country brogue re-imagined, incorporating chestnut calf and our unique Herring tweed. 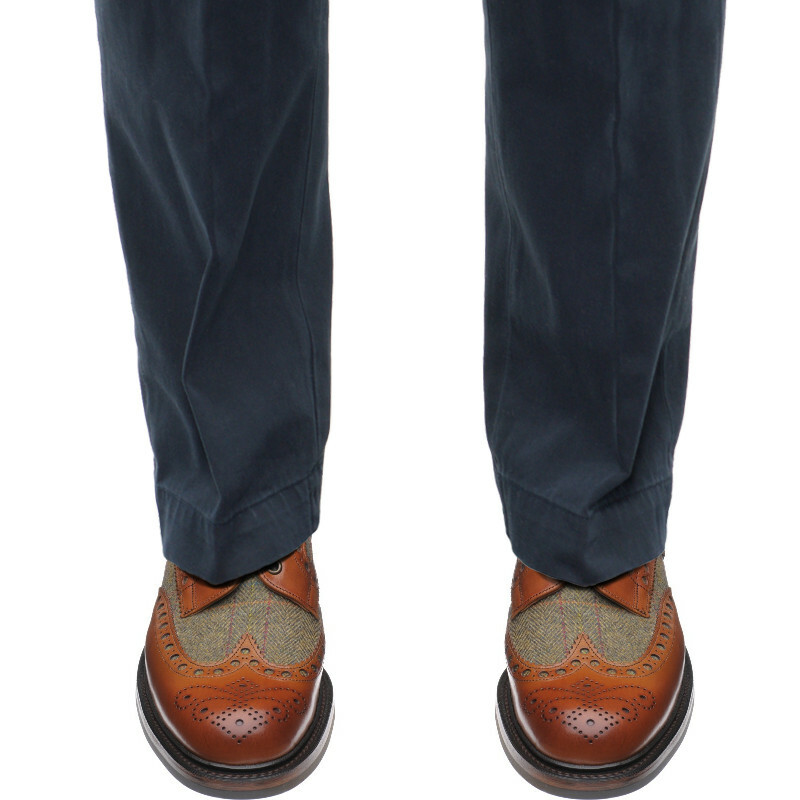 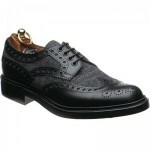 Fully made in England we’ve sourced the tweed from Fox Bros, the last of the West Country mills. 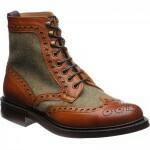 Beautiful yet rugged, Dartmoor embodies the essential majesty of the British countryside. 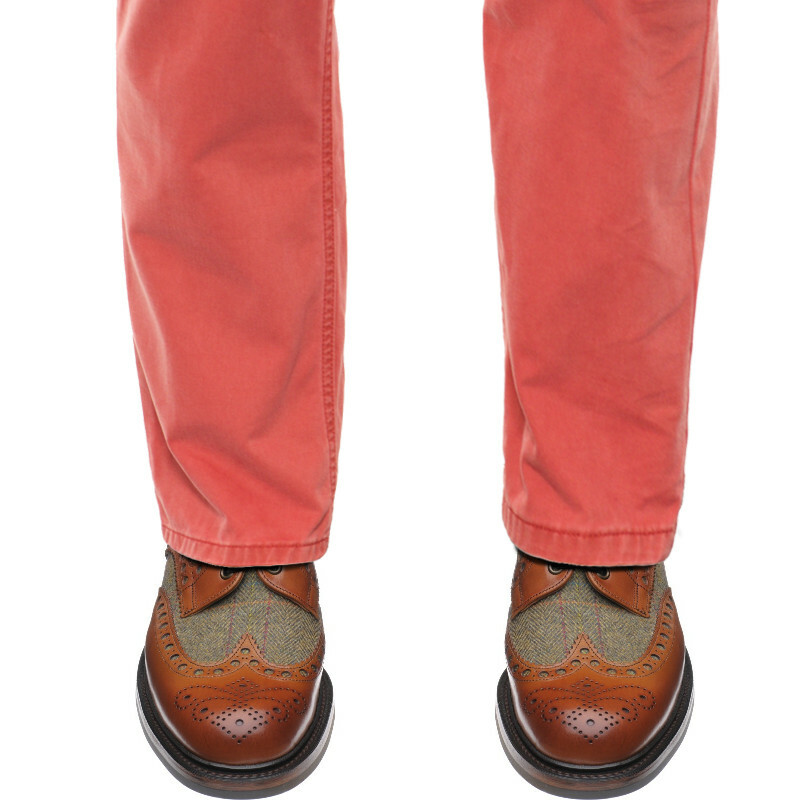 A matching tweed belt is available, and our sylish tweed luggage could complete your weekend wardrobe look.